Whether you’re a restaurant serving up some of the most inventive dishes in town or a spa with the best varieties of relaxing indulgences on the block, your menu is one of the most powerful weapons in your marketing arsenal. Your menu is your customers’ first glimpse into who you are and what you have to offer; if it looks good, they’re going to do business with you—and if it doesn’t, they’re likely to go and check out the menu elsewhere. That’s why it’s so important to hire a top designer to bring your menu to life. 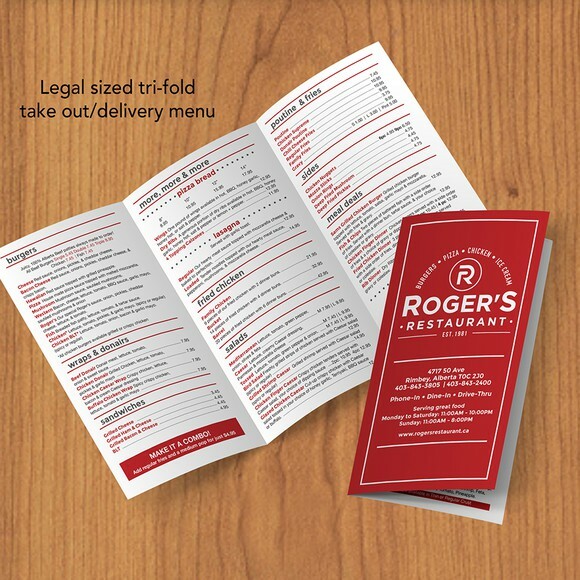 When your menu looks good, it lets your customers know the items on the menu are good, too. Now, you’re probably familiar with the concept of hiring a freelance designer. But what you might not be familiar with is the fact that hiring a freelance designer isn’t your only option when it comes to getting graphic design done. 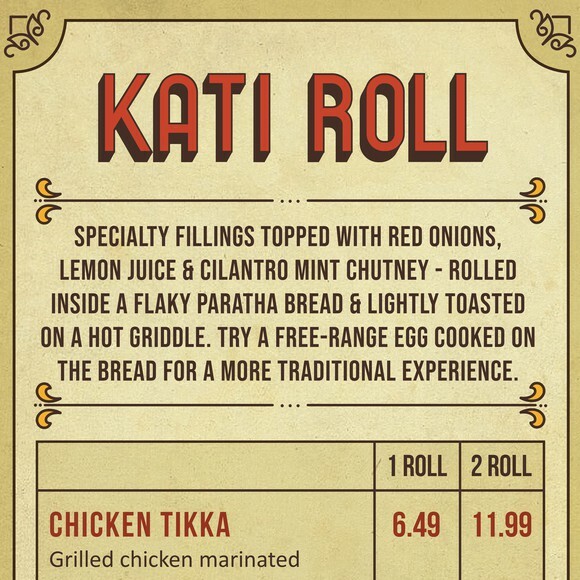 Anyone thinking of creating a menu should seriously consider a menu design contest. How a design contest works is simple. You write a brief describing what you are looking for and designers from all over the world submit concepts unique to your brief. You then choose finalists, give them feedback to hone the designs and ultimately pick your favorite menu design. 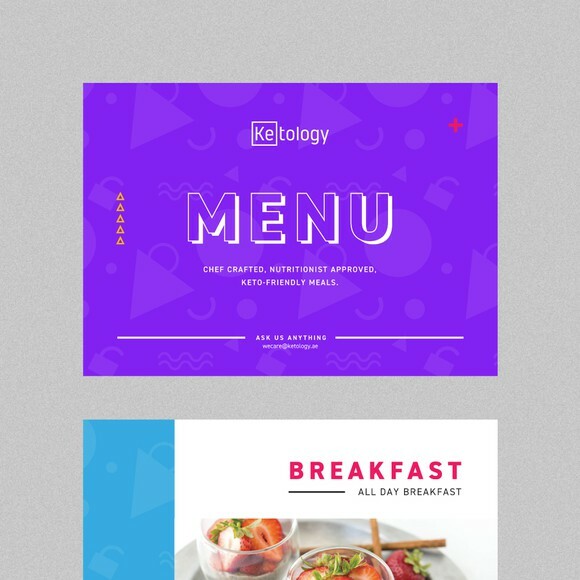 If you’re not exactly sure what you’re looking for in your menu and want to see a variety of different design styles, a design contest is a great way to go. On the flip side, if you already have a clear idea of the style and direction you’d like to take your menu, hiring a freelancer is a great choice! How did we choose these as the top menu designers? You’ll find these levels displayed on designer portfolios so you can easily see if you’re working with a designer with a ton of experience (and the design chops to match) or someone who’s a bit more up-and-coming. Figure skating and hockey both require training and skill, but most people on the ice specialize in one or the other—not both. With design, it’s the same thing—while all designers have design skill and talent, most specialize in a particular area. 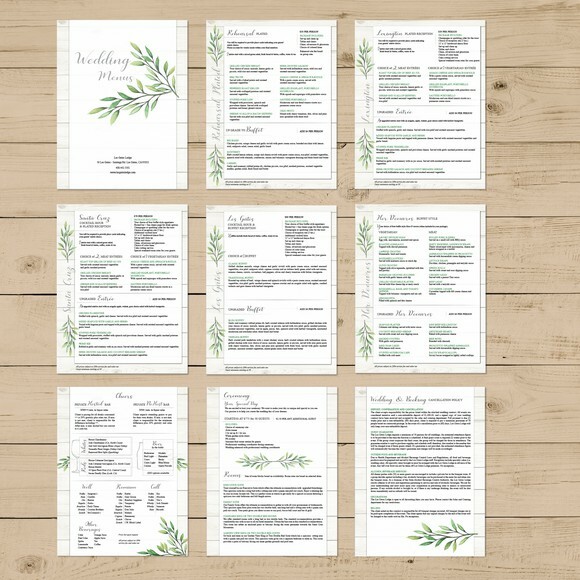 In addition to looking at overall quality, we specifically vetted each and every designer on this list to make sure they had experience with and specialized in menu design. It’s a given that you want a designer with design skills—but it’s just as important to work with a menu designer who communicates with you throughout the process, delivers on time and is all-around good to work with. 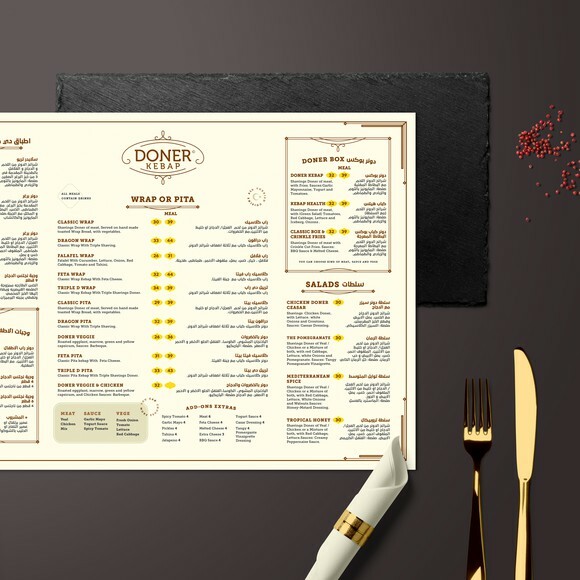 We took past customer experiences into account to make sure all of our recommended menu designers offer the best of both worlds—awesome design and professional client service. 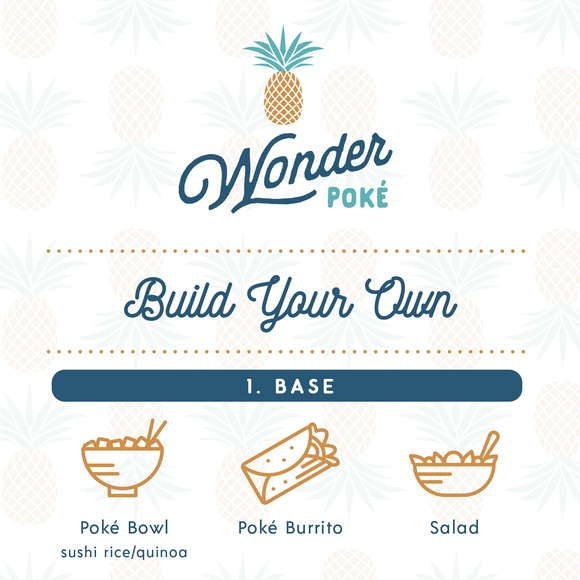 Are you ready to hire an awesome freelance menu designer? 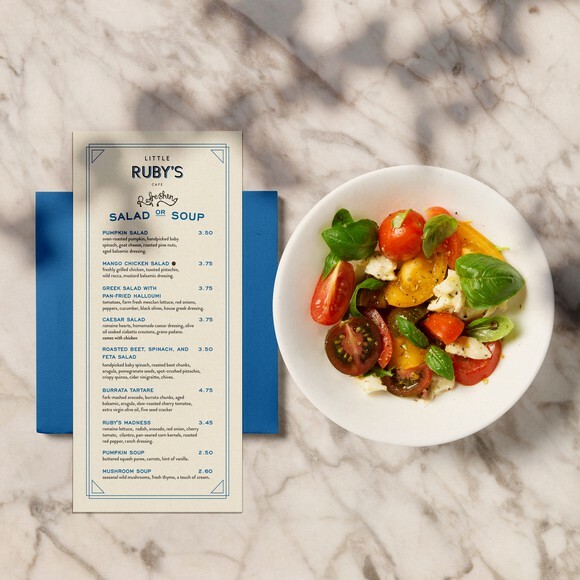 Your menu is your potential customers’ first glimpse into what they can expect from your business—and if you want those potential customers to turn into repeat customers, you need a professionally designed menu that’s going to knock their socks off. Want more menu designer choices? None of these designers fit the bill for your menu? It’s all good! 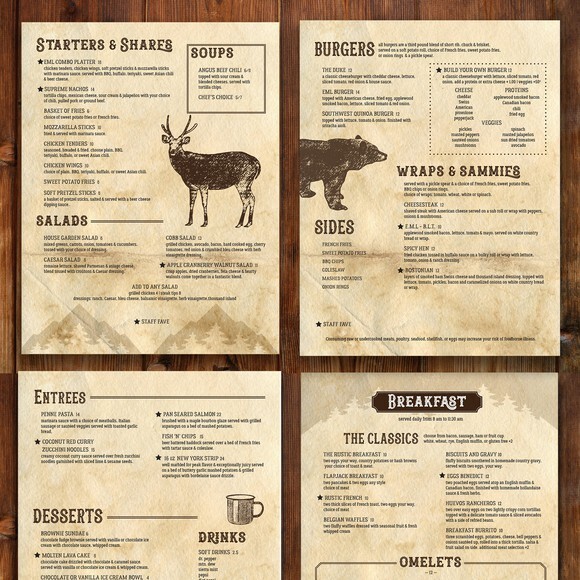 We’ve got tons more menu designers for you to check out.